Prentice Hall, 1987, Hardback in Dust Wrapper. Condition: Very Good - in Good DJ. Top edge of DJ creased, several small nicks and chips. Top edge of boards a little spotted. Bookplate to the pastedown. 3rd Printing. 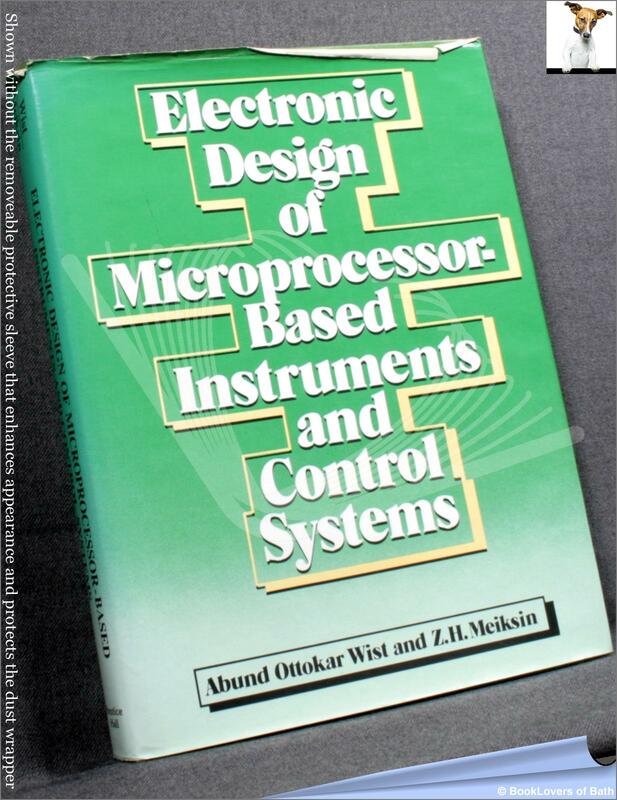 This unique guide gives you an easy-to-understand, systematic procedure for designing and incorporating microprocessors into existing or new systems-no matter what your level of expertise in microelectronics. You get specific examples of how microprocessors and microcomputers are being used to increase the efficiency, speed, and accuracy of monitoring and control equipment. You see how best to connect them to devices or systems such as temperature controls, scientific instruments, and laboratory experiments. Size: 9½" x 7¼". 287 pages.